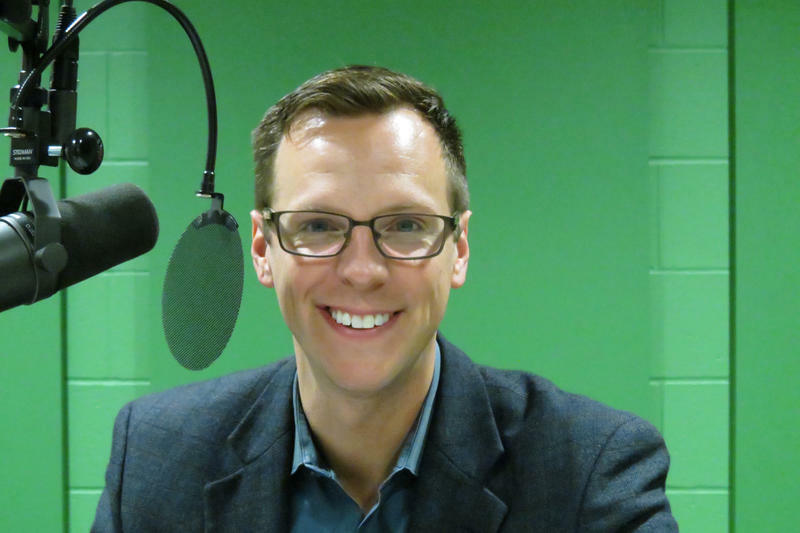 WSW: Hoadley Says Discriminating Against LGBT People Is A "Losing Issue"
State Representative Jon Hoadley says anyone who think it’s OK to discriminate against LGBT people should be disqualified from holding office in the state. 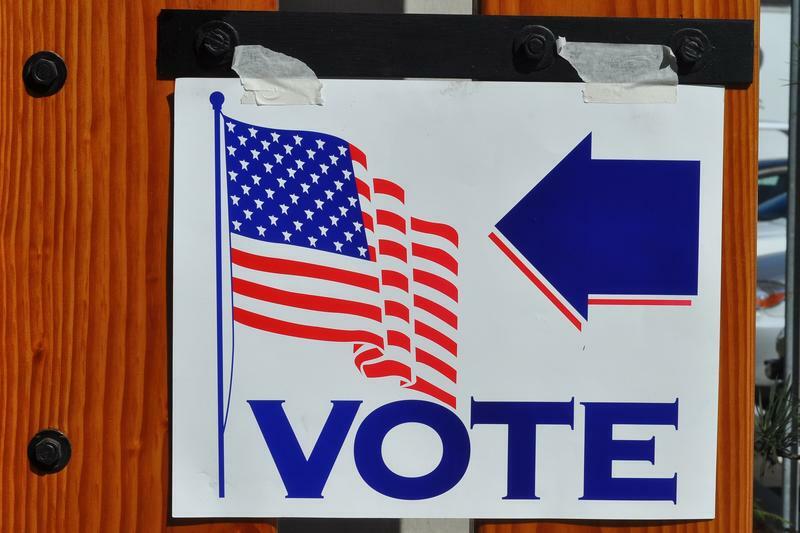 The Kalamazoo Democrat says voters will have a chance to make their voice heard on the issue next year. The state Legislature has approved a budget for the coming fiscal year. Hoadley says a few parts of the budget were done well. That includes what he calls some “big wins” on agriculture. Hoadley, who is on the Appropriations Committee and the subcommittee on agriculture says that includes more money to support urban agriculture and expositions such as county fairs. But Hoadley says there were some big misses in the general and school aid budget. He says there are too many cuts for Michigan’s most needy citizens. Hoadley says it’s good that more money is going to classrooms and for at-risk students, but he voted no on the k-12 budget because of “punitive language” against school districts that take legal action against the state. Kalamazoo filed a lawsuit over the possible closure of two schools. The state decided to keep both of them open for now. Hoadley says the place to look for more money for the state is tax expenditures such as tax breaks. He says some make sense. But Hoadley says for several months out of the year, Michigan is paying out more in business credits than it receives in business tax revenue. The U.S. Supreme Court is considering whether partisan gerrymandering should be unconstitutional. Hoadley has proposed creating a non-partisan redistricting commission. He says while it may be tough to get a true non-partisan commission, right now Michigan has a very partisan system. Hoadley says the proposed commission would be made up Republicans, Democrats and Independents. He says it would screen out people with a partisan history, claiming to be independent. Hoadley says it would also allow both parties the option of removing some members appointed by the other party, similar to jury selection. Hoadley says while he would like to get the issue on the ballot through the legislative process, it seems likely that it will require a petition signature gathering effort. They've been the party in power for the past six years, and if they think there's still problems with government, and being able to get things done, that's on them." Asked about Lieutenant Governor Brian Calley’s petition drive to make the Legislature part-time, Hoadley says it’s a political stunt by Calley, who is expected to run for governor. The Kalamazoo Democrat says Michigan already has shortest, strictest term limits in country, he says that combined with a part-time legislature would put more power in executive branch. Hoadley says Republicans have “been the party in power for the past six years, and if they think there’s still problems with government, and being able to get things done, that’s on them.” Future Plans Hoadley plans to be on the ballot himself next year, running for re-election to his seat in the state House. If he wins next year, it would be Hoadley’s final two year term in the House under Michigan’s term limits law. (MPRN-Lansing) Lawmakers in the state House and Senate are once again calling for more legal protections for gay, lesbian, bisexual and transgender people. Starting this weekend Queer Theatre Kalamazoo and FaceOff Theatre will present a brand new play called SAFE. It’s about a woman named Nancy who misses her chance to help a friend being bullied in high school. Later in life, she finds out that her son is now a bully. The campaign leader of the group Voters Not Politicians says there’s a conflict of interest in the current process for drawing the boundaries for Congressional and state Legislative districts. Katey Fahey says politicians in office should not be in charge of redistricting. Democrats in the state House say they want to make the redistricting process as impartial as possible. Representatives introduced legislation Thursday that would completely change Michigan’s redistricting process. 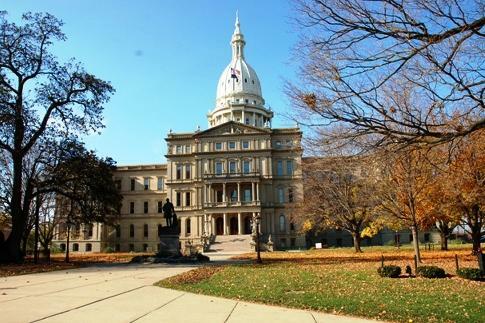 WSW: What Would Michigan Get Combining Term Limits And A Part Time Legislature? Michigan is one of only 10 states with a full-time Legislature. 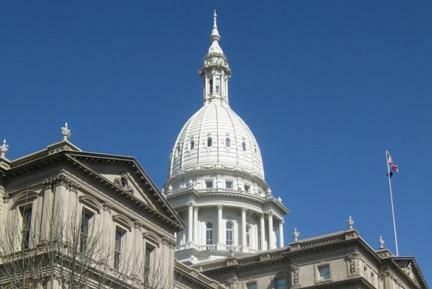 But Gongwer News Service Editor Zach Gorchow says a combination of a part-time Legislature and the state’s strict term limits law would make Michigan unique.